The Prescott offers unique boutique apartment living with unparalleled outdoor living spaces with views of the Short North, conveniently located to the neighborhood's eclectic selection of restaurants, boutiques, galleries, and bars. The Prescott is rich in amenities, with covered and secure garage parking, keyless entry, and attractive lobby with a safe and secure elevator. 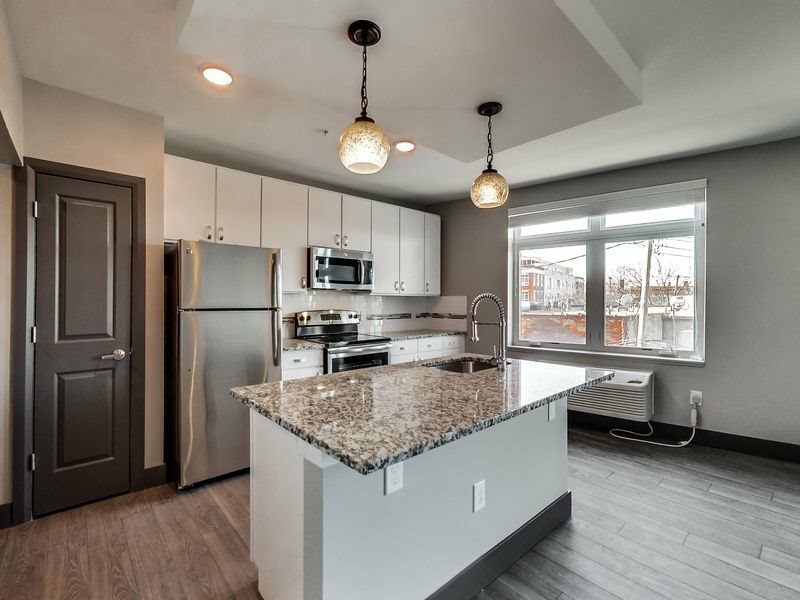 These apartments have beautiful hardwood floors, stainless steel appliances, and a washer and dryer that add up to the ideal living space in a convenient and funky location. Come home to your fabulous apartment at The Prescott!